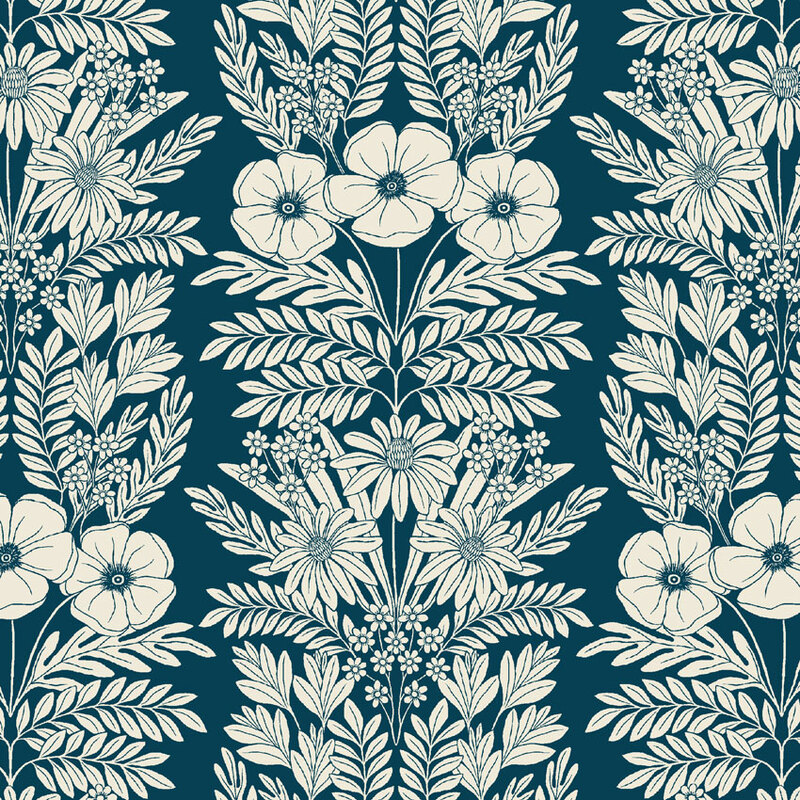 Project: Created exclusive ‘Anemone’ pattern to be used across apparel range, Abigail’s first fashion collaboration. 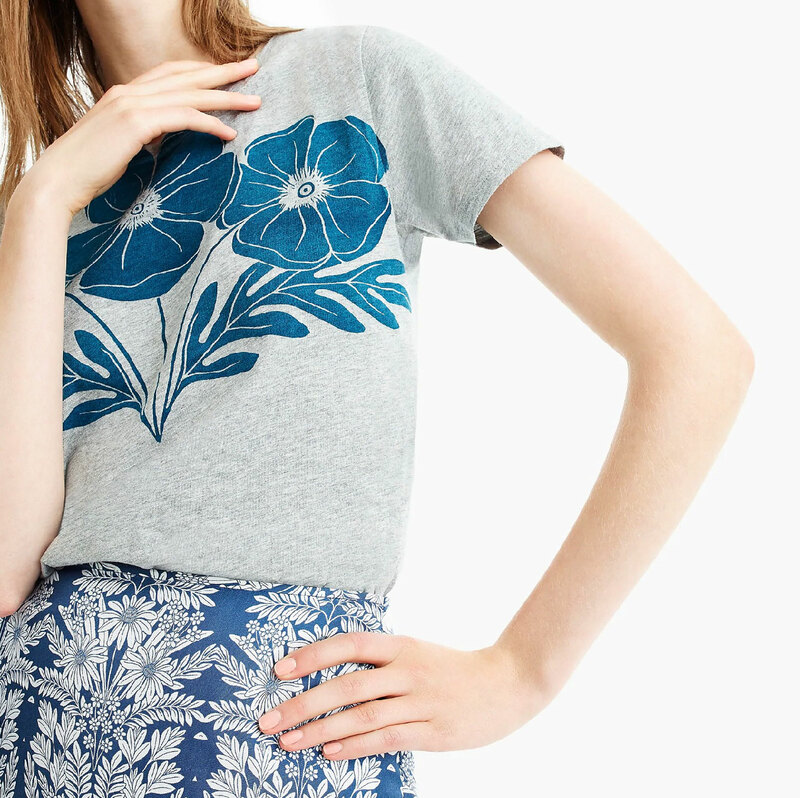 To estimate how many rolls of J.Crew – Anemone you'll need for your project, enter the dimensions of the area you wish to wallpaper below. A standard 30cm/11.8in excess has been incorporated for each drop.